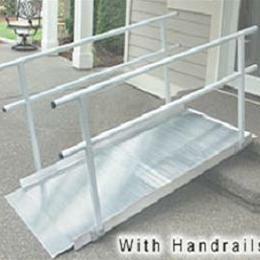 The Top Lip Extension (TLE) - for portable ramps can be used with the SUITCASE® Singlefold AS Ramp, SUITCASE® Singlefold Ramp and the SUITCASE®Trifold® AS Ramp to increase the top lip transition plate from 3” to 9”. 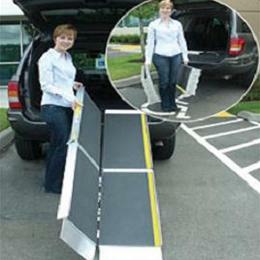 This extension allows the portable ramp to clear the bumpers of vans and SUVs. 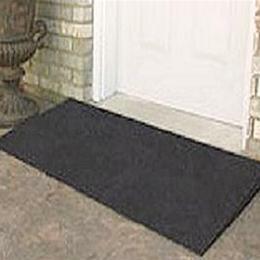 Features an extruded slip-resistant surface and is made of aluminum for maximum strength. Sold as a pair. 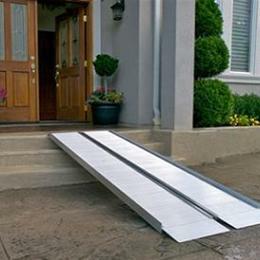 The Top Lip Extension (TLE), for the SUITCASE® product line of portable ramps, increases the reach of the ramp by extending the top lip transition plate from 3" to 9". 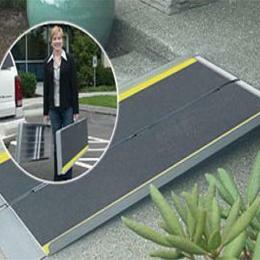 The Top Lip Extension (TLE) attaches easily to the wheelchair ramps in the SUITCASE® portable ramp product line. 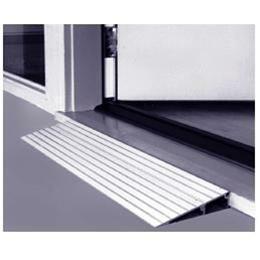 The extruded slip-resistance surface of the Top Lip Extension (TLE) allows for superior traction. The Top Lip Extension (TLE) is made of aluminum for strength. 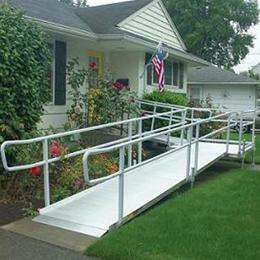 500 pound weight capacity.